Did somebody … anybody … at Chrysler suggest that its Super Bowl LII advertisement shown to 103.4 million viewers (Nielsen Ratings) may not be the best idea? One would hope the executive management at Chrysler is not exclusively composed of yes men and yes women. If a viewer watching next Sunday’s Super Bowl LIII advertisements takes a sip of tequila every time a cause marketing spot comes across the screen, would that person be smashed by half time? Based upon last year’s Super Bowl and the trend so far this year, Almost DailyBrett will take the over. Even weighing Chrysler’s public relations/marketing disaster last February, it seems the trend toward questionable cause-marketing advertising is growing, not subsiding. For Almost DailyBrett, it seems the growing use of cause-marketing advertising with predictable somber music and societal images are mostly lame corporate attempts to attach product brands to a public policy push or cultural icon. The question remains: Are cause marketing advertising practitioners, who recommend paying $5.1-$5.3 million per 30-second Super Bowl LIII spots to their corporate clients, playing with fire works in the forest with a company’s hard-earned reputation and brand? 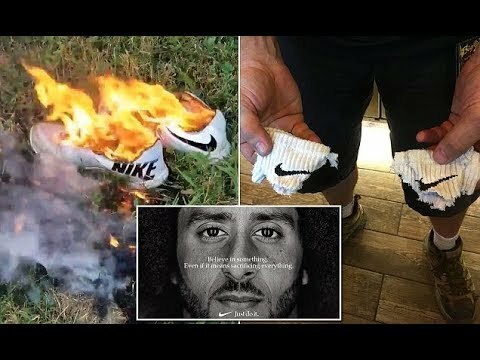 Consider Nike’s cause marketing folly of tying its “Swoosh” athletic apparel to Colin Kaepernick, who in many quarters is persona non grata for taking a knee on the flag, the Star Spangled Banner and America. Is Colin playing in the Super Bowl next week? Will he ever play again? Almost DailyBrett will take the under. 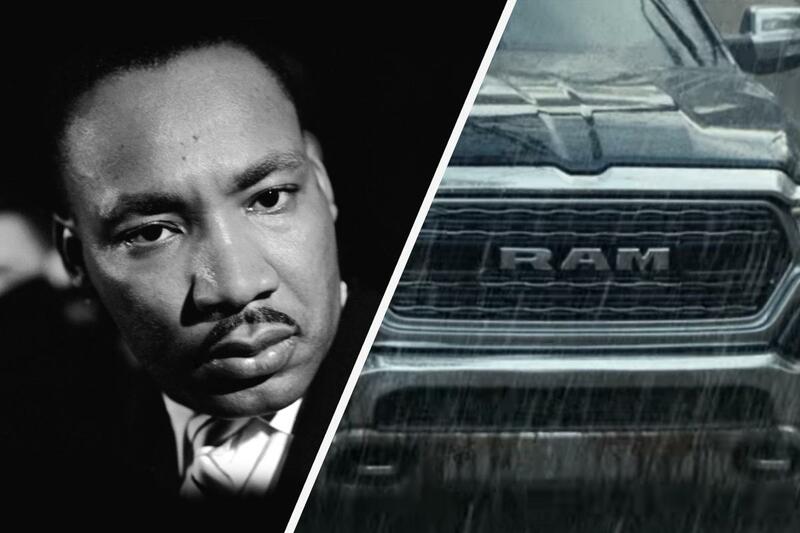 We all know that Chrysler was burned big time for attempting to link the words of the late Dr. Martin Luther King’s sermons to the sale of Dodge Ram trucks. Who thought this poor taste linkage was a good idea? Ditto for Gillette tying razor blades to the #MeToo movement or Nike taking a knee on Old Glory. Almost DailyBrett must ask: Were the ads submitted to focus groups (qualitative research)? What was the input of in-depth interviews from African-American respondents (Dodge), women (Gillette) and veterans and their families (Nike)? Was any random quantitative research conducted to validate or contradict the focus group reactions? Tying the sale of muscle trucks by a publicly traded company to the words, works and deeds of a renowned assassinated civil rights leader/legend sounds risky at best. The national response to boorish men continues to this day. 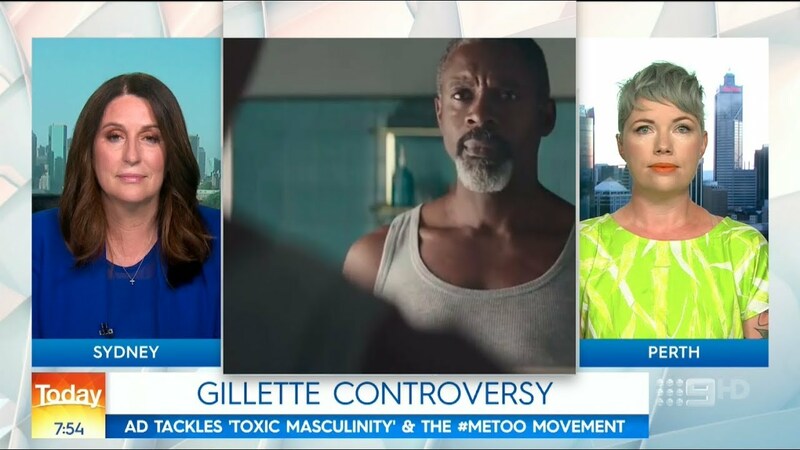 Is Gillette taking a stand against the #MeToo movement? Hope not. Does Nike management have a problem with the Star Spangled Banner? Your author is not carte blanche taking aim against all cause marketing ads. 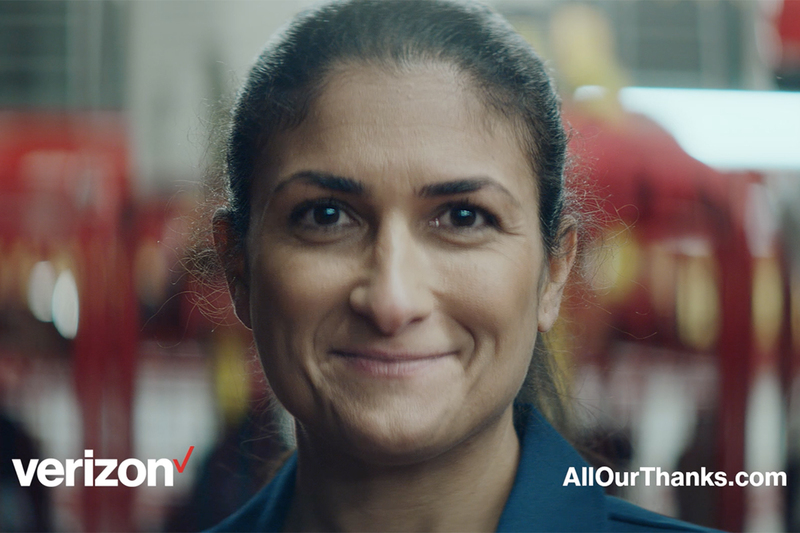 For example, Verizon cleverly tied its wireless services to first responders running toward the flood, the fire, the earthquake … ensuring they receive the urgent call for their life-and-depth services. What are Almost DailyBrett’s rules for cause marketing spots, whether or not they are intended for the Super Bowl of Advertising? Appreciate that tribalism is rampant in America, and the warring camps simply do not care, let alone in many cases tolerate each other. Avoid taking sides (e.g., Nike). The predominant views in your locale (e.g., Beaverton, Oregon) are most likely not a reflection of the country as a whole. Contemplate that movements are based upon redressing grievances. They have leaders. They have organizations. They have a determined cause. Don’t try to hijack a movement to sell your products (e.g., Gillette). Invest in qualitative (i.e., focus groups, in-depth interviews) and random quantitative research (e.g. surveys). Don’t prejudge the results. If the respondents essentially question or even revolt against the proposed ad … don’t argue, don’t rationalize … drop it (e.g., Dodge Ram). Embrace honesty with company management about the possible repercussions in terms of reputation, brand, sales, stock price, market capitalization, P/E ratio. Consider that viewers are smarter than you think. They may not respond kindly to clumsy ads that attempt to sell trucks with the words of a slain civil rights leader. How about using puppies or horses to sell beer (just as long as no animals were injured making the ad)? Know that cause marketing is overdone, and is almost becoming cliché. That statement does not preclude cleverly tying a relevant product (wireless communication) to first-responders (e.g., Verizon). And most of all, follow the Almost DailyBrett Golden Rule: When in doubt, throw it out.